Starting Pointe Kids is a one-hour class that we ask any elementary student interested in being baptized attend. 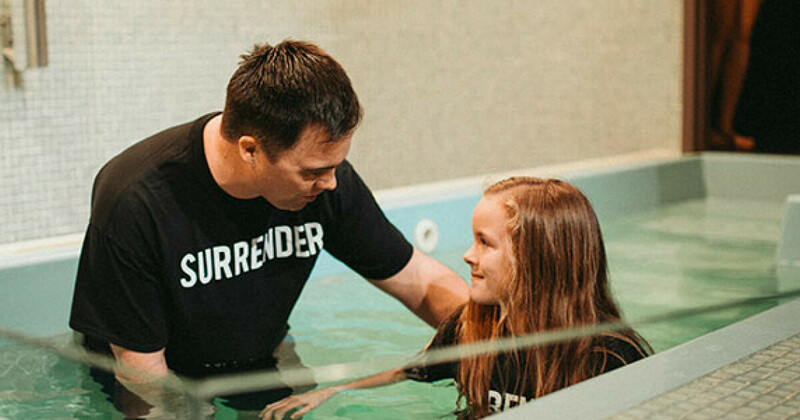 It is a place to learn about faith, God, salvation and baptism. Children and their parents are given resources and activities to continue the conversation at home.